What Does 2 Timothy 2:13 Mean? One of the foundational facts upon which our faith is anchored, is that we died with Christ, and our life is now hid with Christ in God. 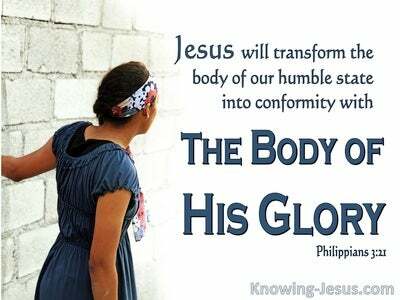 When writing to the born-again believers in Rome, Paul reminded them “We died with Christ', and goes on to tell them.. that because of this FACT, we are to reckon ourselves to be dead to the principle of sin, and alive unto God, in Christ Jesus our Lord. The sentence, “We died with Christ', is written in the aorist tense, which indicates that this is a definite FACT, which took place in the past, has an ongoing effect and cannot be changed. Even if we, who have been saved by grace through faith in Christ are faithless - we have an assurance that God remains faithful. 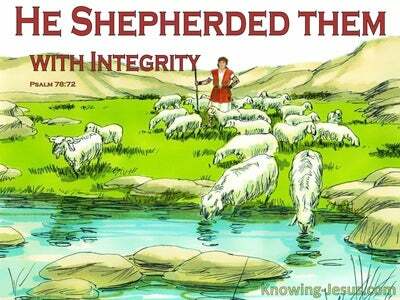 He cannot deny Himself for He cannot go back on His Word - God is TRUTH and His Word is true. When writing to the born-again Christians in Colossae, Paul further wrote: “IF we died with Christ, then we shall also live with Him'. Here, Paul makes the FACT of dying with Christ, into a conditional sentence - by starting with the pronoun IF. This causes some to conclude that this is also a condition that may or may not be a certainty!!!! But it is vital to understand that this is a first-class condition - which makes the assumption TRUE. If we died with Christ - and we did! This means that the moment we were saved, we were identified with His death - we died with Christ, and we are also identified with His resurrection, which means we shall also live with Him. This little phrase “if ye died' is also written in the aorist tense, which further demands that this must be understood to be a FACT, which has already happened. This phrase could better be written BECAUSE you have already died with Christ (a FACT which happened at our justification) - your life is his with Christ in God (a FACT - because we are identified with Him). Praise His holy name - there are no contradictions in the Word of God. However, here in Timothy, we have more conditional clauses. The full passage reads: Here is a trustworthy saying: If we died with Him, we will also live with Him (NOTE - this is the aorist tense, which relates to our initial salvation. 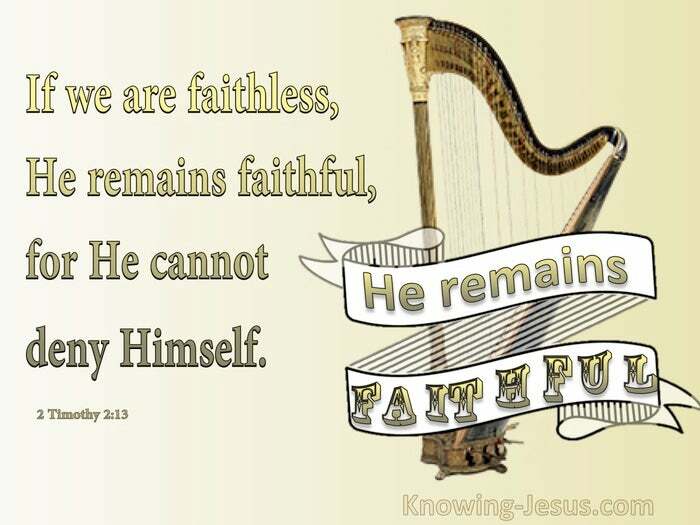 This is an established fact, which happened in the past, when we were justified) And Paul continues - If we endure, we will also reign with Him; If we deny Him, He also will deny us and if we are faithless - He remains faithful, for He cannot deny Himself. The last three statements are not connected with our initial salvation but with how we live our post-salvation, Christian life. The last three statements are connected with our post-salvation sanctification. They are linked with rewards, which we may be entitled to receive, at the Bema judgement seat of Christ, where rewards and crowns are given, if we are faithful to our calling. However, there will be a loss of reward if we are not faithful to our calling, by denying our Lord, in word or action.. or if we proved to be faithless during our Christian walk. All believers are saved by grace through faith in Christ, and that fact will never be denied by our Saviour - for He cannot deny His name, His Word or the truth. 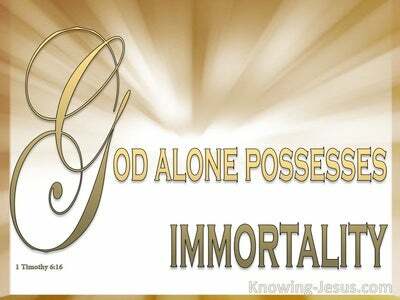 However, Paul warns us in various passages that not all believers will receive rewards - for heavenly rewards depend on a life that is lived to the glory and praise of God - as we die to self and live for Him. Everyone who has been born of the Spirit, by faith in Christ, has been forgiven of their sins, because Jesus took the punishment for our sake. All who are saved by grace through faith were promised eternal life at the point of salvation - but not all will receive rewards for a life, lived to God's glory. Because our former life died with Him, at the point of salvation.. our new-life-in-Christ, which we received at salvation, will also live with Him. If we endure in this life and overcome, by faith in the power of the Sprit, we will also reign with Him. Should we deny the Lord, He also will deny us the rewards that we could have earned. 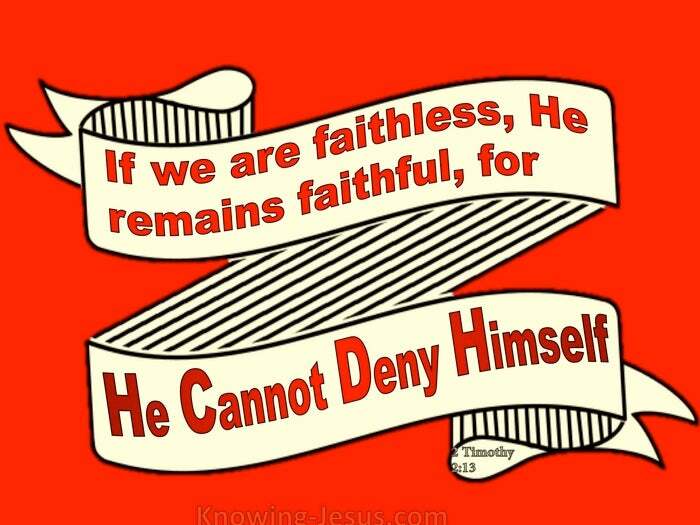 But if we are faithless, to Him - nevertheless, He will remain faithful to us, for He cannot deny Himself. 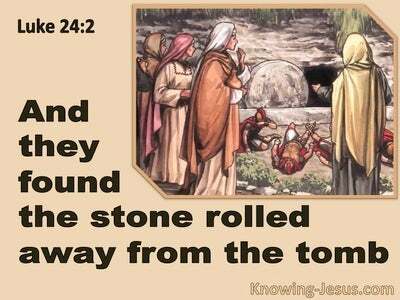 God cannot go back on His Word. The Lord can never contradict His character. Here is a trustworthy saying that all God's children should heed - for it is both an encouragement and a warning to all of us - If we died with Him, we will also live with Him. If we endure, we will also reign with Him; If we deny Him, He also will deny us and if we are faithless to Him - He remains faithful to keep His promises to us, for He cannot deny Himself.